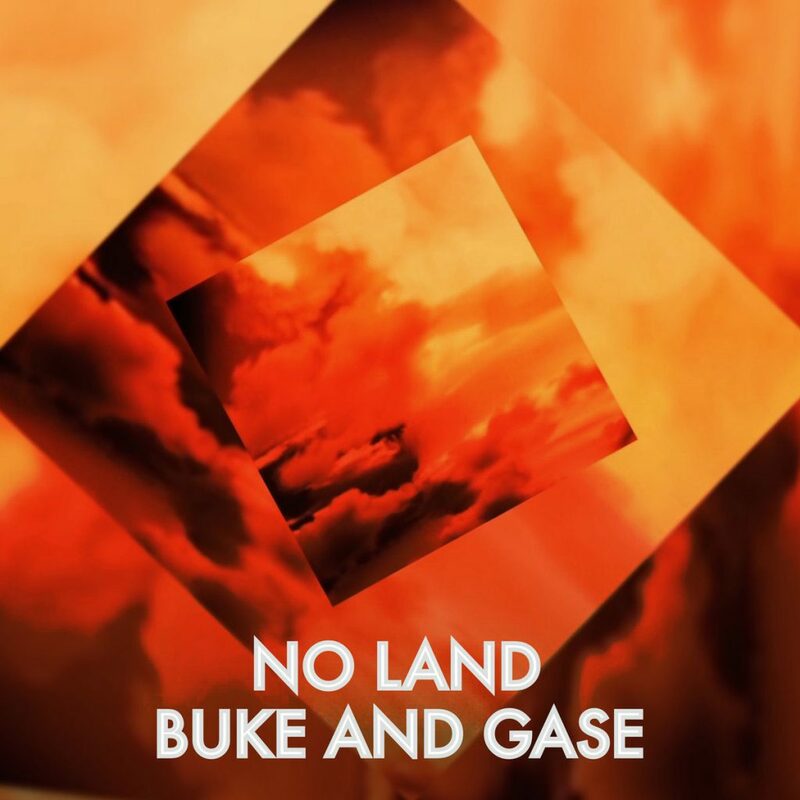 Buke and Gase, No Land. While it seems pretty implausible that Buke and Gase’s General Dome was released well over five years ago, thus it was. And while there may be no rumblings of a follow-up full-length at this particular moment in time, many a moon down the line, No Land (below) just goes to show that Arone Dyer and Aron Sanchez’ genius remains undimmed. Another thoroughly symbiotic marrying of the former’s protean vocal to the latter’s aeruginous grooves, comparatively, it may be mellifluous enough so far as the New Yorkers are concerned, although lyrically, as Dyer premonitorily menaces: “No land, no food, no family,” an impending peril lies beneath. Which, for a ‘response to the ignorance of human and other habitat destruction by rising waters, drought, displacement from war/ famine, the subsequent separation of families and how it’s going to get you, too, somehow, when you least desire it’, is pretty apt, really.